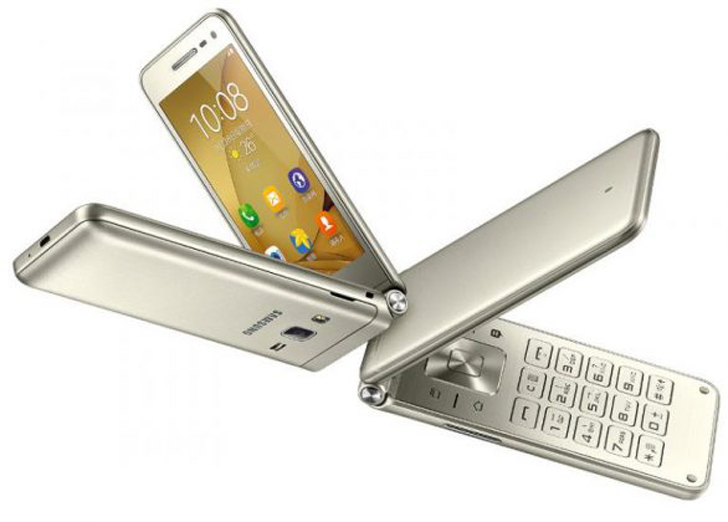 Samsung Galaxy Folder 2 is the successor to the Galaxy Folder smartphone launched last year. 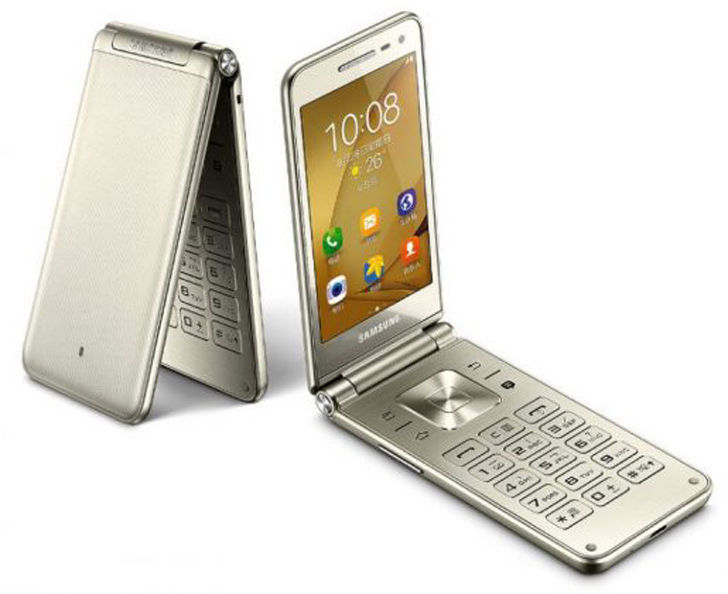 The clamshell device is only listed on the website, and sports design similar to its predecessor, with a few changes in the keypad and the new metallic silver color option. 3.8-inch (480 x 800 pixels) WVGA display. 1.4GHz Quad-Core Snapdragon 425 processor with Adreno 308 GPU. 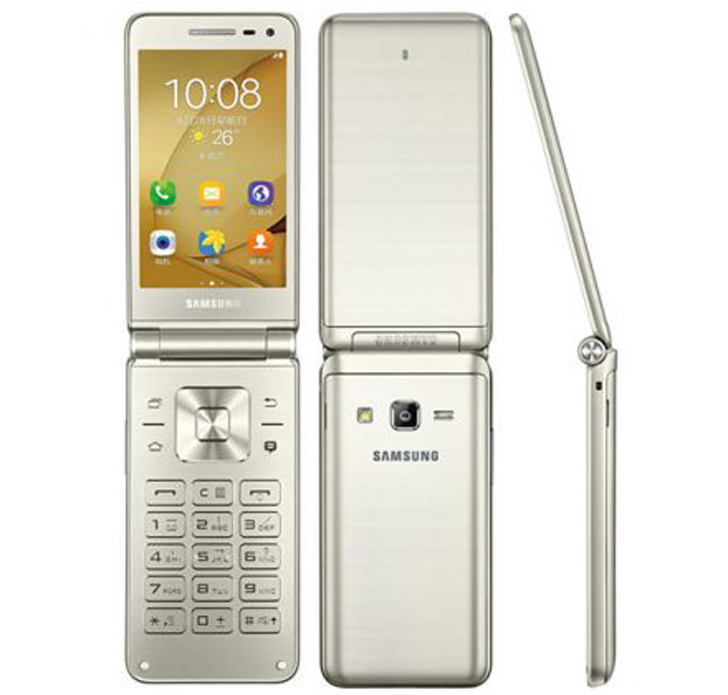 8MP rear camera with LED Flash, f/1.9 aperture. 5MP front-facing camera, f/1.9 aperture. Dimensions: 122 x 60.2 x 15.4mm; Weight: 160g. 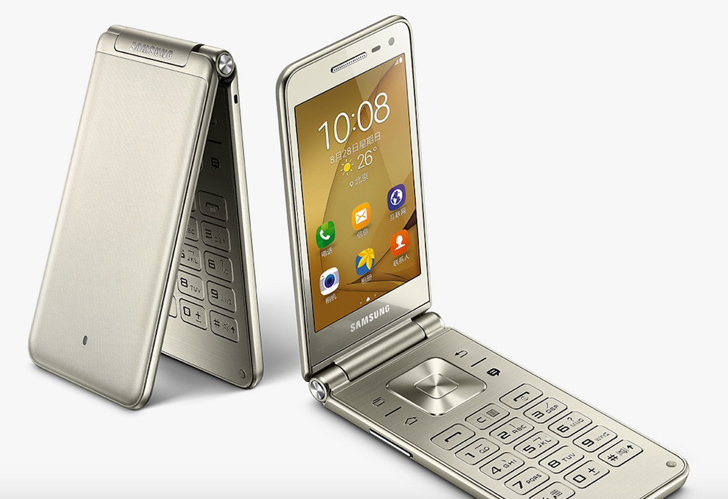 The Samsung Galaxy Folder 2 is expected to go on sale in China soon. However, there are no details about the pricings yet and other countries where the phone will launch.